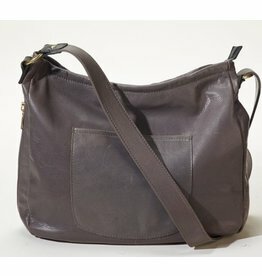 Larger than the customary crossbody. 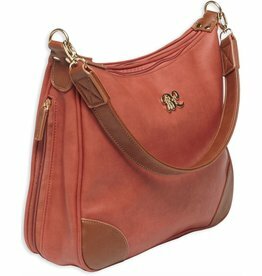 A clean and simple design featuring contrast latigo trim and a wide adjustable shoulder strap. 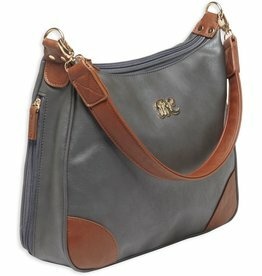 Larger than the normal crossbody, you are able to fit all of your daily essentials. CCW. 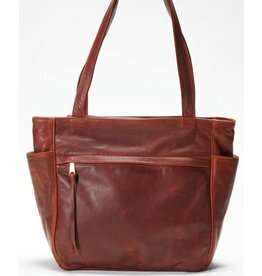 A roomy tote, made of a premium, full-grain naked cowhide. 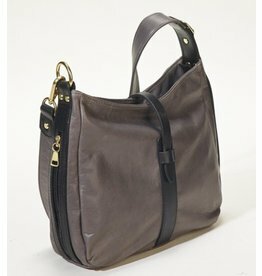 The tote has a top zipper compartment to keep all your valuables safe and multiple pockets to keep you organized. CCW.